Volcanoes - The Fires of Creation is a tale of science, culture, and thrilling adventure. Earth is a planet born of fire. For billions of years, volcanoes have helped forge the world we know. From the continents to the air we breathe and even life itself, all have been shaped by volcanic energy. These processes have created extraordinary ecosystems and wildlife habitats. With over 500 active volcanoes, the Earth is bursting at the seams with these forces of mass construction. The story of volcanoes is the story of the planet’s creation and the story of us. With intrepid explorer Carsten Peter, dodge boulders at the edge of an active volcano in Indonesia, descend to a lava lake in Vanuatu and visit incredible acid ponds, geysers and mineral deposit fields in Ethiopia. 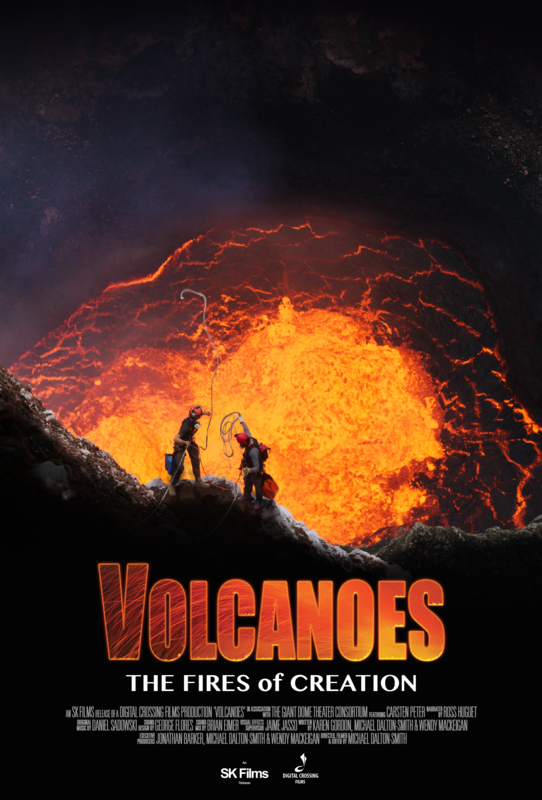 Travel across the globe to see the archeological ghost town of Pompeii, hydrothermal vents at the bottom of the ocean and witness the devastating effects of the 2018 Kilauea eruption in Hawaii. Carsten Peter, a World Press Photo award winner and regular contributor to National Geographic magazine, specializes in going to extremes: scuba diving in a glacier on Mont Blanc, crossing the Sahara on a camel, caving in Borneo. He is always living on the edge with his camera, searching for where nature is still pure and where his survival will depend on his wits and his skills as a technical climber, paraglider, caver, diver, and canyoneer. He is enthusiastically obsessed with devising innovative photographic techniques to capture never-before-seen images from some of the scariest environments on the planet. His many adventures include braving toxic caverns and acid waterfalls to shoot within the deepest ice shafts on earth, rappelling into active volcanoes with turbulent lava lakes and superheated thermal caves, and breaking altitude records while flying his motorized paraglider. 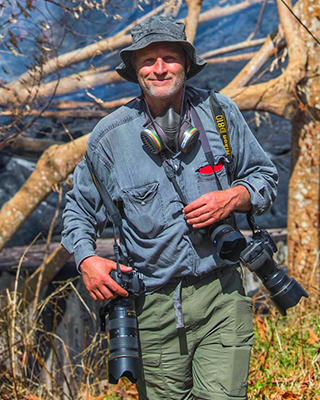 In addition to his World Press award – for his coverage of tornadoes while storm chasing in the American West – he has received an Emmy Award for his videography from inside an active volcano in the South Pacific. An adventurer with over 10 years of experience filming in some of the most remote and challenging places in the world, Michael has led the way in the production of factual Canadian television programming. He is the Director/Producer of several TV series including Volcanic Odysseys, Kenya Wildlife Diaries and Nomads of the Serengeti, which air on Smithsonian, National Geographic and Discovery Channel. Michael’s drive to produce high quality natural history programs that are both educational and entertaining has led to some of the most watched and loved programs on tv. 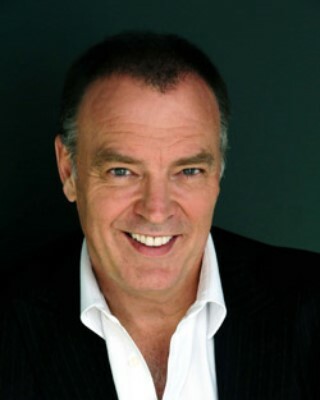 Most recently he received multiple award nominations at the 2017 Canadian Screen Awards. 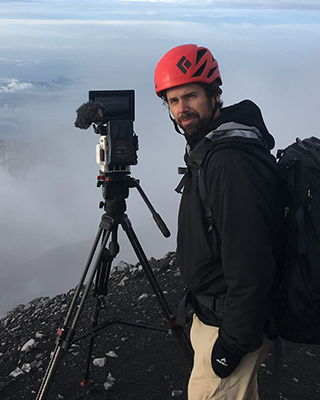 Michael is passionate about wildlife and volcanoes, and he combines these passions with his knack for being a leader in the field of new camera technology to bring viewers experiences they’ll feel passionate about. Wendy is one of Canada's most experienced and respected film executives, possessing both a strong creative and business background. She is the co-writer of SK Films' IMAX®/Giant Screen film, Amazon Adventure, in partnership with HHMI's Tangled Bank Studios. 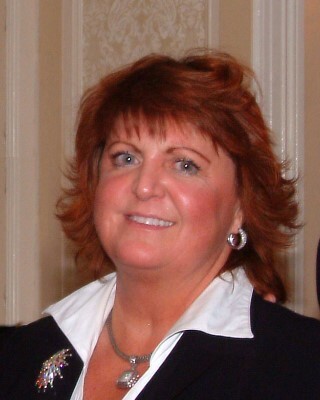 Wendy also co-wrote the acclaimed and award-winning Flight of the Butterflies, was Senior Story Editor on the award-winning film, Journey to Mecca: In the footsteps of Ibn Battuta and is the Producer/Story Editor of the outstanding eco-adventure series, The Water Brothers, broadcast in over 50 countries with multiple award-winning awards.